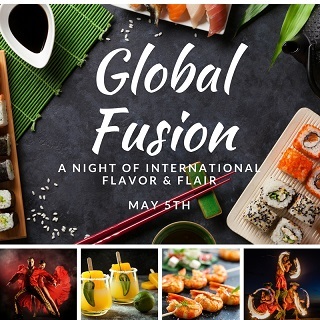 Join us as we celebrate Cinco de Mayo in the best way possible, by combining decadent dishes, world-renowned entertainment and specialty cocktails in one spectacular evening. Brought to you by the creators and masterminds behind Los Angeles Travel Magazine, get ready to experience a night to remember that you will be talking about for years to come. Located at the famous Paramour Estate in Los Angeles you will find yourself in awe as you walk the grounds of this majestic property, filled with glamour, history and breathtaking views of the city below. 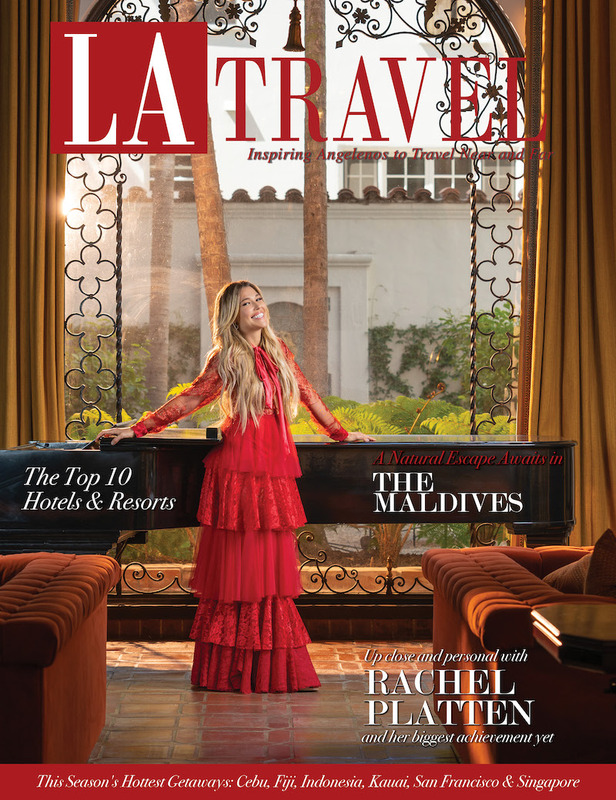 Special Guest Nicole Williams (from the hit reality TV show WAGS) will unveil the latest issue of Los Angeles Travel Magazine while the evening’s event will feature internationally themed cuisine headlined by LA’s #1 Sushi Chef Chalo Martinez. 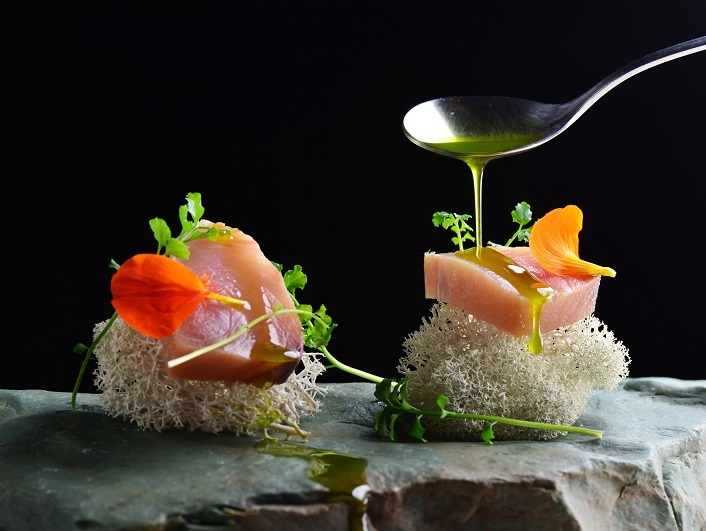 The creative mind behind Catch LA, Katsuya and Ocean Prime, Chef Martinez will awe guests throughout the evening as he constructs Mexican inspired Sushi presentations in honor of Cinco de Mayo right before their eyes. 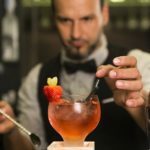 Guests will be greeted with welcome cocktails from the islands of Fiji as they enter the historic 4.5-acre property and embark on an evening filled with internationally themed performances. Watch as 25-time Salsa & Latin Championship Winner, Liz Lira impresses the crowd with her partner during a special performance to kick off the night. From So You Think You Can Dance as Salsa Choreographer and Dancing with the Stars, Lira and her team are sure to be one of the highlights of the evening. 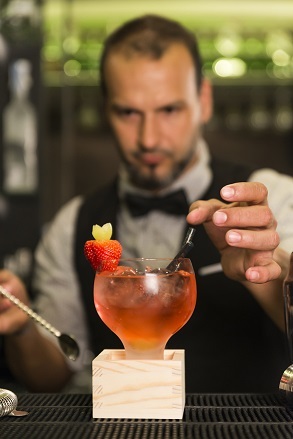 Don’t miss out on this rare opportunity to sip on premium spirits and toast to Cinco de Mayo as we filter in surprises throughout the night. This exclusive one-night event is open to only 100 VIP guests and tickets will sell out fast! 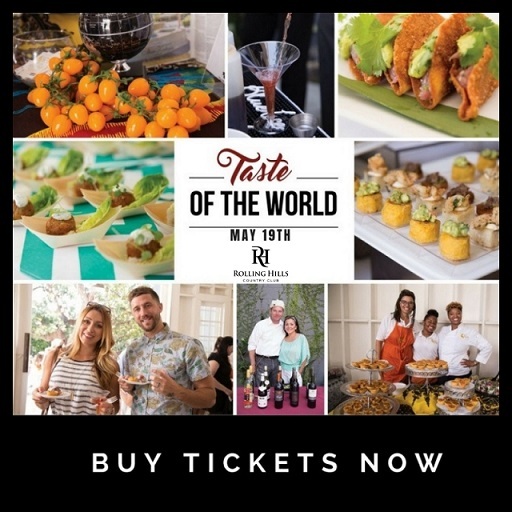 This entry was posted in Travel Deals & Events and tagged cinco de mayo los angeles, dining experience la, event in la, events, events in may, GLOBAL FUSION, los angeles.